What if buildings could change their shape in response to your movements? This week on Developer Labs, dive into the future of architecture with the creators of the Aether Project. 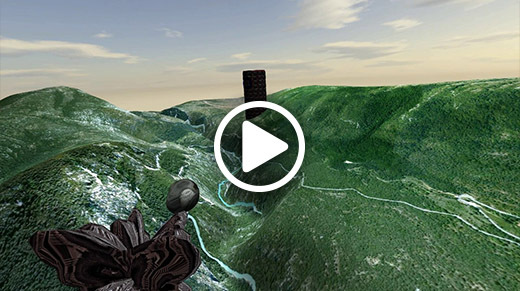 Plus, highlights from last month’s Leap Motion hackathon and a new Japanese language feature in the Airspace Store. Also new this week, learning the periodic table and flying with Oculus Rift, transforming sound clips, keeping your finger on the spotlight, and a new riff on the Powerglove. To subscribe to our developer newsletter and get updates through email, click here. There’s a new translations feature in the Airspace Store that makes app pages more global than ever. We’re kicking off our new translations service with Japanese language support on all app pages. What if physical architecture could respond to our movements and gestures? Using TITAN robots and projection mapping, a team of design students created a space where the physical and digital meld together. Last month, we joined forces with Compare Metrics in Austin to launch a hackathon for the weird city’s up-and-coming software engineers and hackers. We’ll have more about the weekend’s winners soon, but here are the highlights. Diego Vilacoba created an addon for RobotStudio that makes it easy to control an ABB robot. Leaping into Breakout with Java. Ricky Yim posted this quick guide to cloning a classic game and adding motion controls with the LeapMotionGame class. Diving into chemistry. 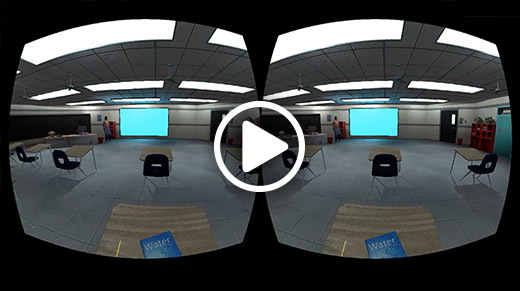 Fast Company’s Exist blog explores how Oculus Rift and Leap Motion can help kids learn the periodic table in a whole new way. Someone get me a copy of Bad Street Brawler! 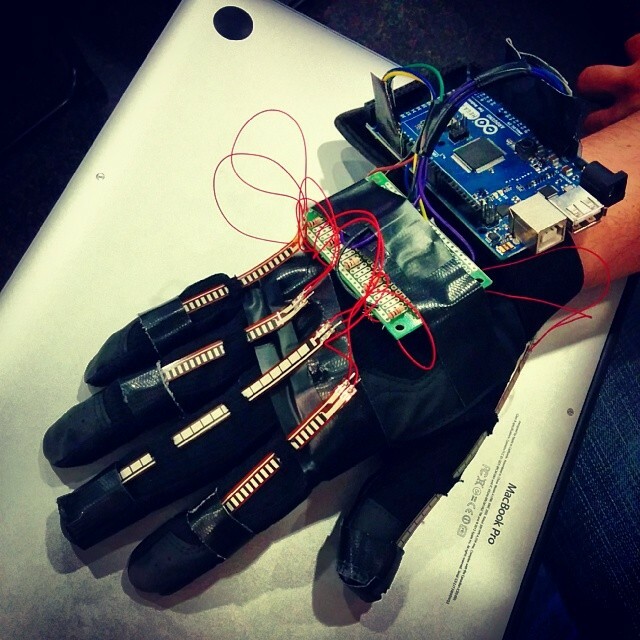 Inspired by the Powerglove, this hardware hack from HNConstruct uses flex sensors, an Arduino, and Leap Motion interaction to play a shooting game. Evvvil is back. From the creator of last October’s wicked hand video, check out this video of Cynical Metaballs, a flying game for Leap Motion and Oculus Rift currently under development. Statue, statue, staatuuueee. 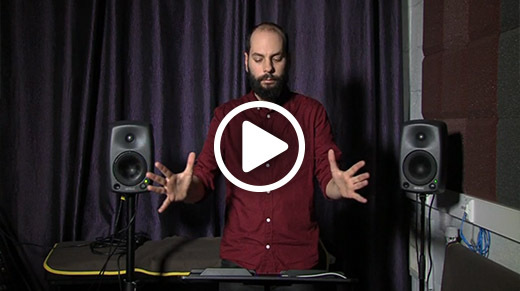 Watch how Konstantinos Vasilakos transforms and reshapes sound clips with his bare hands, using a virtual instrument he created in SuperCollider. Light up the stage. 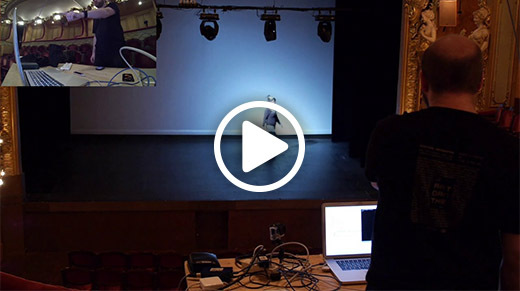 Jérémie Gaston-Raoul used his Leap Motion Controller to control a spotlight with his finger. The first-ever artist-focused hackathon is looking for developers and designers to create apps to promote Slash’s upcoming album release. The winner gets an autographed Gibson guitar and $1000 of cold hard cash. Unity developers… unite! Join us at Unite Japan 2014 to check out the latest developments on the Unity platform, and meet developers creating the next generation of 3D games.